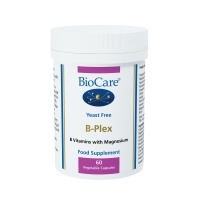 24 billion viable cells of the unique LAB4 complex of probiotic bacteria. 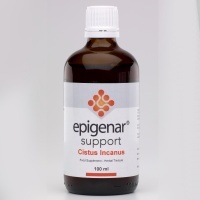 Ideal to help replenish the gut after the use of medication. 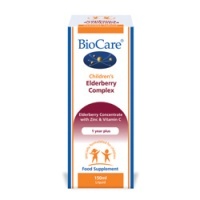 BioCare Children's Elderberry Complex liquid containing elderberry concentrate with zinc & vitamin C for a healthy immune system for children. 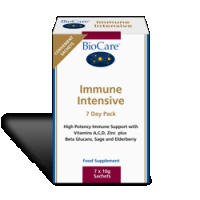 BioCare Glutathione Complex: reduced glutathione, vitamin C, B5, B6, zinc, molybdenum & selenium for cell protection & normal immune function. 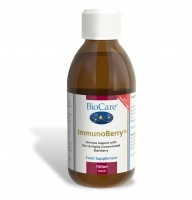 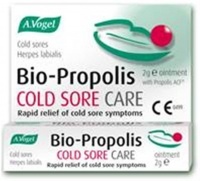 An immune support formulation with delicious, highly concentrated Elderberry and Zinc for adults. 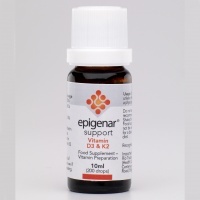 Children's Elderberry Complex is also available. 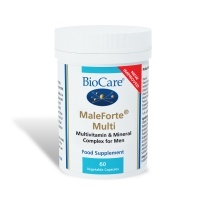 A high potency multivitamin & mineral complex health supplement formen. BioCare Microcell CoQ10 Plus plays an integral role in the production of ATP, the energy source for all body processes. 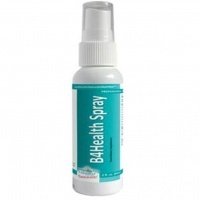 Easily absorbed. 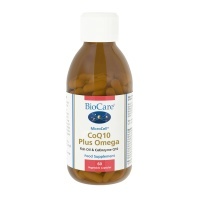 BioCare MicroCell CoQ10 plus Omega (Formerly Lipo-Plex) combines fish oil concentrate & CoQ10 to help to maintain healthy cholesterol levels. 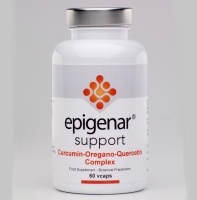 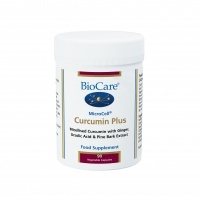 MicroCell Curcumin Plus supports the immune system. 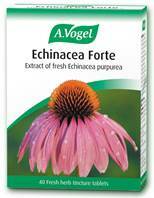 Presented here in a micellised form for maximum efficacy. 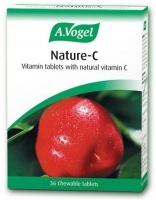 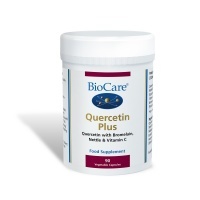 BioCare Quercetin Plus Bromelain combines quercetin, bromelain & vitamin C to support the body quench free radicals. 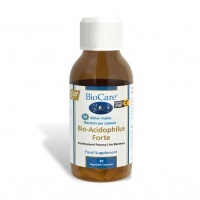 Helps to maintain healthy homocysteine levels, cardiovascular function and provides a healthy boost to the immune system.